AcadPlus is developed by a team of reknowned academicians to give best for School, Institutions and University. Multiple Academic Sessions at one Time. 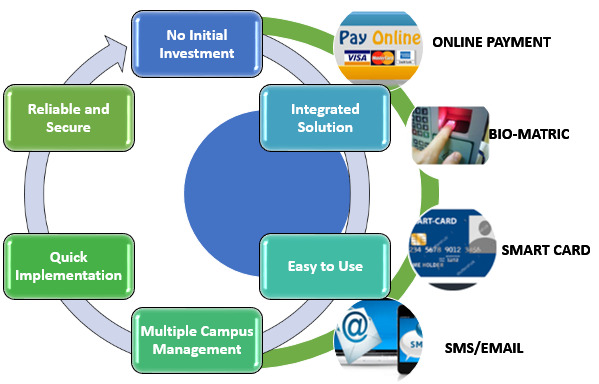 Multiple Institution/Campus through one Portal.